Lithuania's government will ask the Prosecutor General's Office to evaluate the then financial watchdogs' actions during the financial crisis, Prime Minister Saulius Skvernelis said on Monday. The move follows the presentation by Stasys Jakeliunas, chairman of the parliamentary Committee on Budget Finance, of the ongoing parliamentary investigation into the 2009 economic crisis, being carried out by an ad-hoc commission he chairs. Jakeliunas informed the government about its progress last Wednesday. "We are turning to the Prosecutor General's Office over two issues," he said. According to the prime minister, prosecutors will be asked to assess whether state institutions responsible for the supervision of financial establishments in 2008 and 2009 "properly performed their functions defined by legislation." 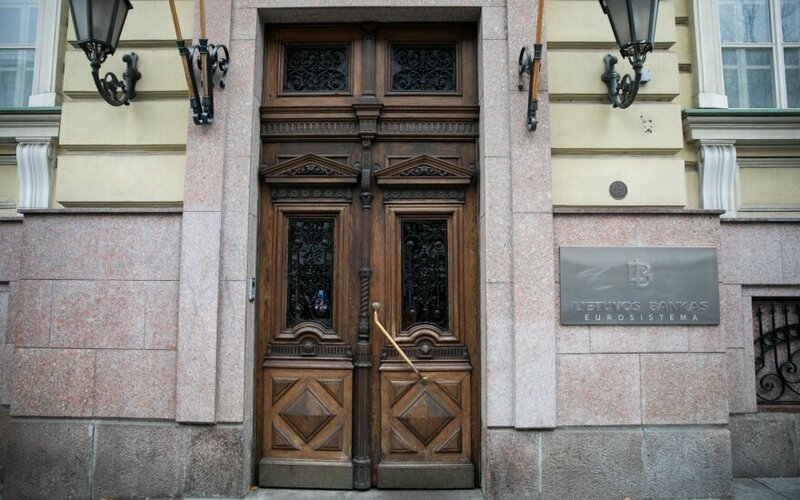 Prosecutors will also be asked to evaluate the potential need to defend public interest "as due to the Vilibor (Vilnius Interbank Offered Rate for loans in litas – BNS Lithuania) stories, many people with loans suffered major losses," Skvernelis said. The government later said the bid is aimed at properly defending the interests of citizens who had loans in litas in 2008-2009. Due to the rise in the Vilibor rate at the time, many people incurred major losses and the damage done might be significant for them, therefore, the government would ask prosecutors to defend the public interest regarding partial damage compensation. 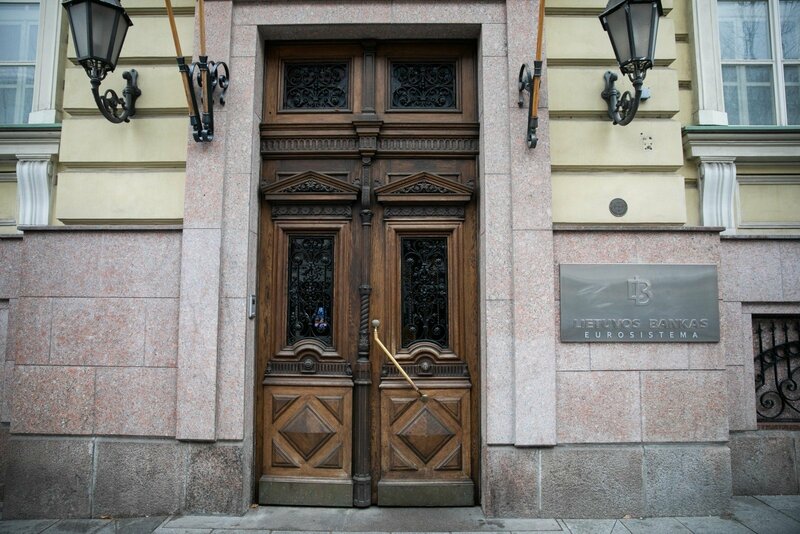 All former financial supervision institutions which operated during the crisis are now merged with the central Bank of Lithuania. The prime minister said the request would be sent to prosecutor later on Monday, refusing to disclose what information would be submitted to law enforcement. Skvernelis said last week it was too early to speak about possible compensation for residents for unfoundedly expensive loans during the 2099-2010 crisis. Besides, he said, no questions on confidence in the Bank of Lithuanian are being raised now. A Russian citizen suspected of embezzlement in his country has established a company in Lithuania.